Click & Collect is located to the right of the Customer Service desk in the foyer. 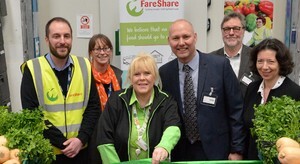 The manager of your Asda Worcester Superstore is Nick Farmer. If you need to contact the store for any reason, please use the phone number on the left. 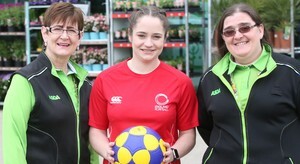 Hi, I’m Hannah Dunn, the Community Champion at Asda Worcester. 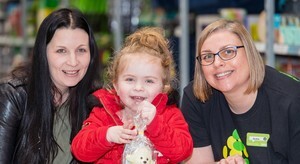 The Asda Community programme is here to help make the community around our store a better place to live, work and grow up in. 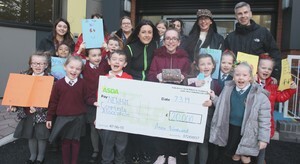 If you'd like to find out more, or see how I can help your school, group or good cause, please call me on 01905 680300 ext 222 or ask for me at the store.